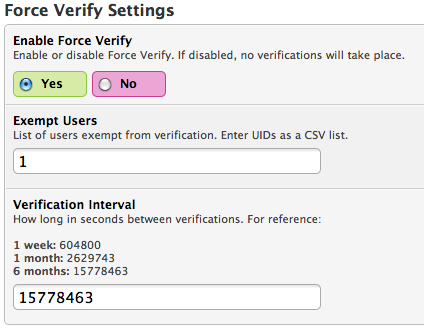 Forces users to verify their user information at a set time interval. Waits a set amount of time before sending the user to their user control panel. User cannot do anything else until they save their profile details. You can set a list of user IDs to be exempt from this in the administration control panel. By default, the administrator (UID 1) is exempt and the interval is 6 months. Requires users to see certain threads. 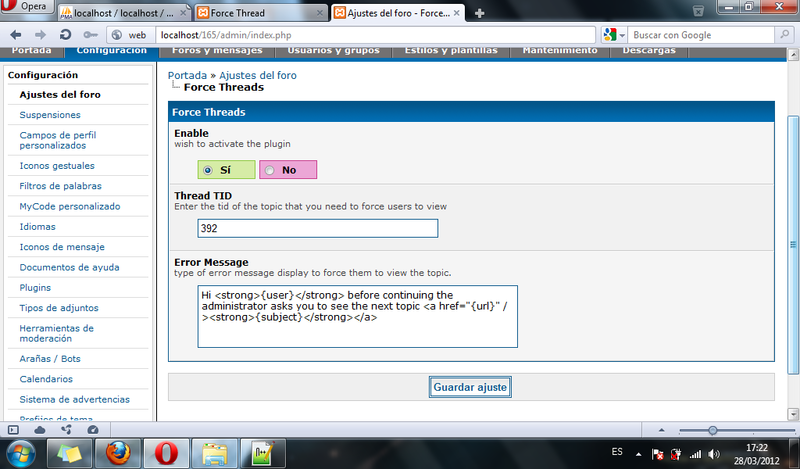 This plugin allows you to set a thread as &apos;must read&apos; by your members. Allows an admin to force a certain user to change their password.